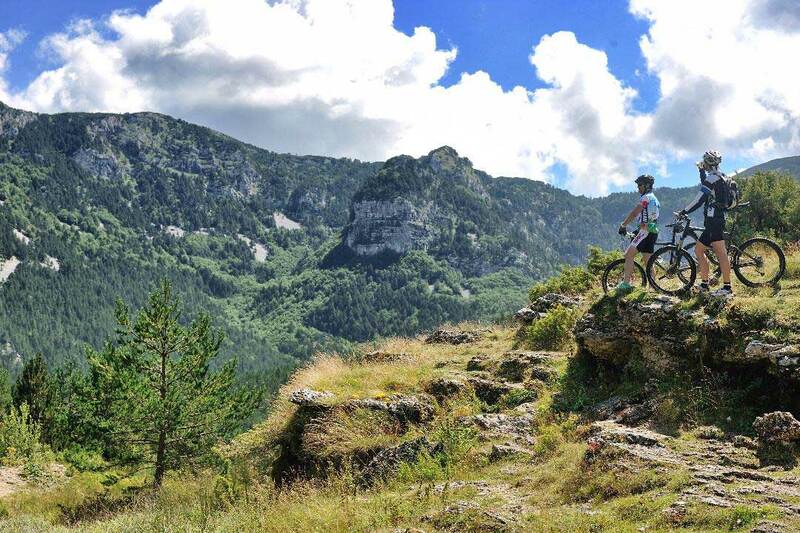 A wide variety of pristine natural attractions make Blidinje Nature Park a true bicycling oasis. 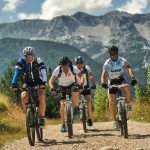 Find the courage to climb a top, go down a mountain, face the challenge of taking a gravel road at the foot of the mountain, drive along the lake shore, discover untouched nooks of nature by selecting various bicycling modes. Everyone who finds the courage and joins will discover a new world and celebrate the taste of his/her own victory. 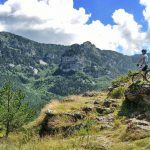 Our small Herzegovinian Alps abound in more than 300 km of mountain roads and paths, and their pristine nature makes them an excellent destination for recreation and mountain bicycling. 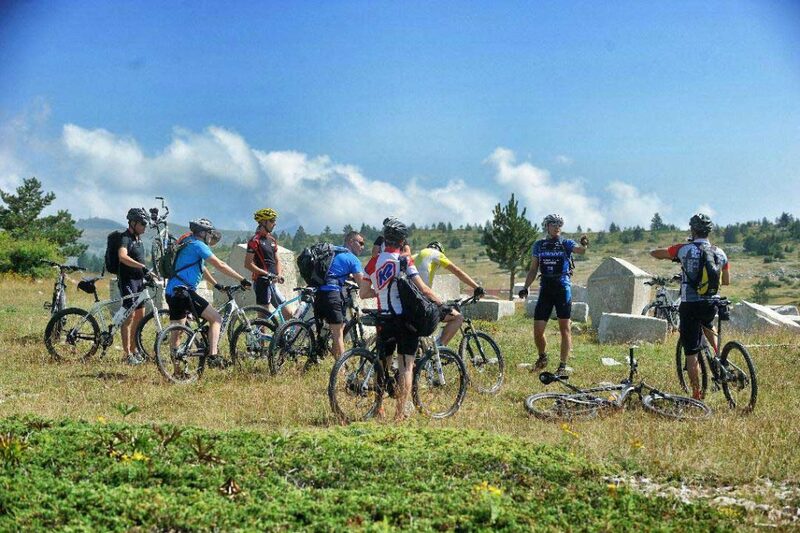 Even the National Geographic recognised the potential of Bosnia and Herzegovina when it comes to adventure tourism, declaring it the best destination for this kind of tourism worldwide.